The Smithsonian’s National Museum of African American History and Culture, which opened Sept. 24, 2016, on the National Mall in Washington, D.C., is dedicated to telling U.S. history through the African American lens. Nearing its first anniversary, the museum has welcomed hundreds of thousands of visitors from across the country and around the world. Smithsonian Insider spoke with Ariana Curtis, curator of Latino studies at the museum to learn more about her work helping the museum tell a more inclusive story. Q: What is the focus of Latino Studies at the National Museum of African American History and Culture? Curtis: Latino studies is a multi-faceted view of the entire Latino experience in the U.S. It is represented in our museum through inclusivity in our exhibitions, the objects in our collections, diverse staffing, and social media representation. My focus as a curator is to explore what Latino history and culture look like through the African American lens. What did it look like 50 years ago? Twenty years ago? What will it look like tomorrow? And how can we best represent that trajectory in the museum? Q: What are the main areas of your research? One is the African diaspora, mainly in Latin America and the Caribbean. Many visitors to the museum are surprised to learn the numbers of enslaved Africans who were transported to Latin America and the Caribbean. The impact of the transatlantic slave trade is one important link between Latin American and African American history and culture. 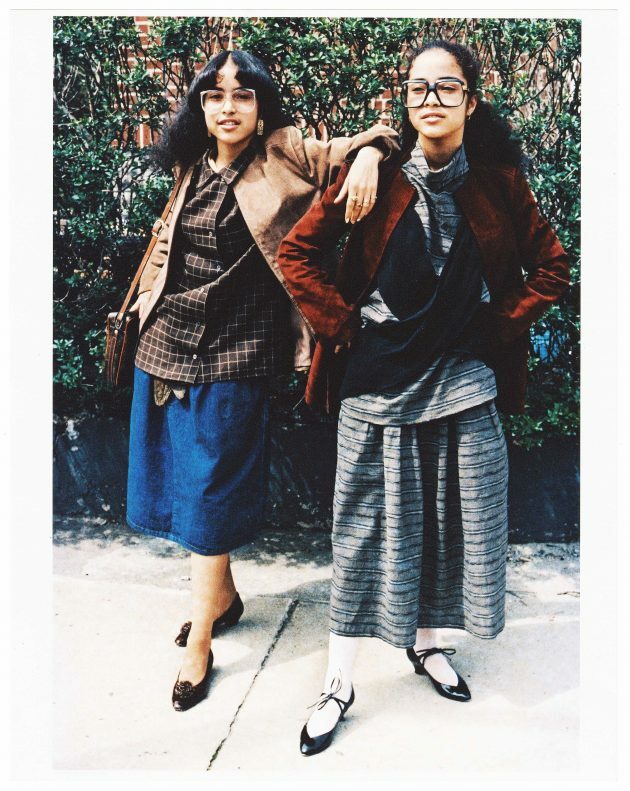 Another broad focus is U.S.-based Latino history and culture with an emphasis on Latinidad. This is a term used to define a contemporary identity that generally describes the interconnectedness of people who identify as Latino or are of Latin American or Caribbean heritage. I also explore the relationships between African American and Latino communities in the U.S. There are many ways and many reasons why the African American and Latino experiences intersect. When we talk about black and brown lives, we’re talking about an intersection of lived experiences. African Americans and Latinos often share physical and ideological spaces. They also share an African heritage represented in music, food, religion, and traditions. Finally, another area of focus for me as curator of Latino studies is to explore the African Americanness in Latin America and the Caribbean. We usually think of the African American experience exclusively within the U.S., but it’s important to also study and document the mobility and migration of African American people, culture, and ideals outside the country. Q: What does the term Afro-Latino mean? Curtis: Although fraught with ambiguity, Afro-Latino is a term used as an affirmation of African heritage by people in Latin America and, by extension, people of African and Latin American heritage in the U.S. It’s a transcontinental term that has gained popularity and usage in recent years, as Latinos with African heritage have begun more strongly asserting their Blackness in the U.S. as related to but different from an African American experience. In the past, the term was more commonly used to describe cultural expressions, such as Afro-Latino culture, food, and music. Now, the Afro-Latino movement seeks an explicit–rather than suggested, or worse, ignored–linkage to African ancestry. It looks for ways to acknowledge an identity that is both Latino and black. The emergence of terms like Afro-Latino helps us better describe shared experiences that have a certain impact on a specific community. It’s a way to describe identities on an individual and collective level, yet allowing for introspection and a representation of a more inclusive black history. Q: How do the museum’s exhibitions reflect Latinidad through an African American lens? Curtis: There are many Latino-related objects and documents in the collection, and several are currently on view in the museum. The very first object that the museum acquired in 2005, more than a decade before it opened, was a carved boat seat from Ecuador. Ecuadorian scholar Juan Garcia Salazar gave the seat to the museum’s director, Lonnie Bunch, and told him his grandmother used to sit in it while she told him stories. 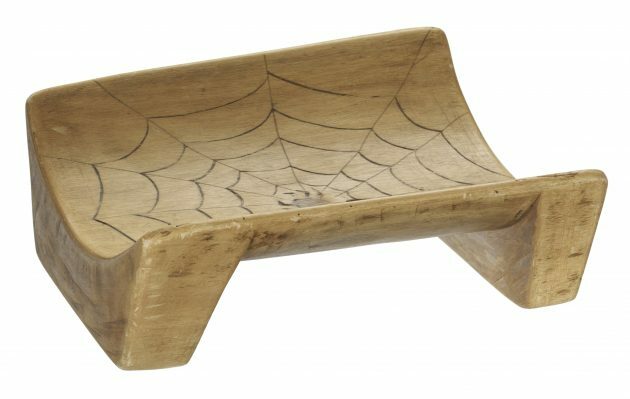 The seat is carved with a representation of the Anansi spider, a popular spirit in West African folklore. Visitors also can see panels from murals erected at Resurrection City during the 1968 Poor People’s March on Washington, which sought economic and human rights for poor Americans of different backgrounds, including Latinos. In the exhibition “A Changing America: 1968 and Beyond,” there are images and objects from the Young Lords, a Puerto Rican civil rights organization founded in Chicago in the late 1960s. 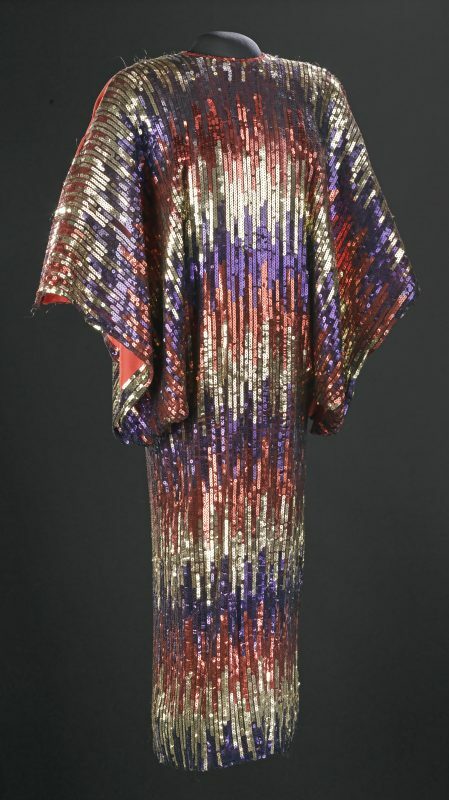 The museum’s extensive music collection includes a dress worn by musical icon Celia Cruz, and the music of Cuban pianist and composer Chucho Valdés. One of the locations highlighted in “The Power of Place” exhibition is the Bronx, where black and Latino populations were pioneers in hip-hop culture. In the world of sports, the likes of baseball players Mariano Rivera, Roberto Clemente and Martín Dihigo are represented. In the exhibit “Double Victory: The African American Military Experience” visitors can learn about 2nd Lt. Emily Perez, who was killed in action on Sept. 12, 2006, in Iraq and became the first black female (Afro-Latina) officer in U.S. military history to die in combat. The great thing about this museum is that it tells the history of the U.S. through an African American lens. This story is all of us. It’s about all of us and how we are all interconnected throughout the country’s history. It’s a place where visitors can find that inclusive history. I came into this position being able to work with colleagues, collections, and exhibitions that have already started incorporating Latinidad. The museum’s institutional commitment to collecting, documenting and preserving these experiences makes my job as curator limitless and exciting.